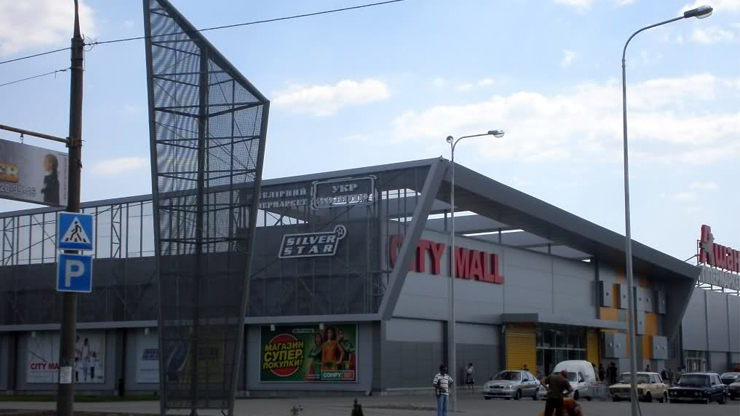 The project to build an Indoor TV system for City Mall shopping center in Zaporozhye. Eleven plasma screens placed in the shopping center, connected to a single information system for broadcast advertising information. The hardware part of the complex is built on the basis of Kramer equipment.